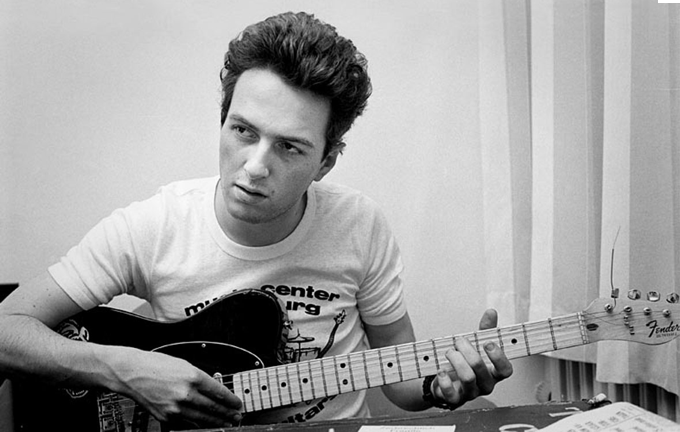 There’s a lot of performers tonight at Phog, from every ilk, and they’re all paying tribute to Joe Strummer. There will be a killer draw at midnight for Clash/Mescaleros CD’s, Terra Cotta gift certificates, Graphic Novels from Rouges Gallery, T-shirts from The Mill Tavern, CJAM swag and more! A Super Community Event with all proceeds going to the Windsor Youth Centre on Wyandotte Street East!! This entry was posted in show promo and tagged CJAM, Joe Strummer Day, pizza, poutine, Terra Cotta, The Clash, Windsor Youth Centre. Bookmark the permalink.